Police Station - 503 items Note alarm at the police station! You have to catch the escaped prisoner and put him in prison. By buying this product you can collect up to 10 loyalty points. 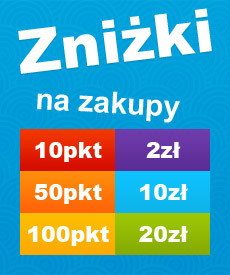 Your cart will total 10 points that can be converted into a voucher of 2,00zł. Note alarm at the police station! You have to catch the escaped prisoner and put him in prison. To turn on all the shares of the individual. Helicopter patrols, a policeman on a motorcycle chases looking for the fugitive police officer riding a police car behind him. The prison is waiting ambulance on the offender. The action can only result in success.